The steering committee of the General Defense Committee voted to approve and release this brief statement last night after the fascist murder of a 32-year old woman in Charlottesville, VA, at the Unite The Right rally of fascist organizations. We now know her name, Heather Heyer, and the name of her murderer, who was apparently a member of the American Vanguard fascist group, and was photographed at the rally holding American Vanguard shields with explicitly fascist imagery on them. After today’s murder in Charlottesville, we must all unite to defend ourselves and each other. Minneapolis, Minnesota – August 12, 2017 – In Charlottesville, VA today, a coalition of fascist groups held a “Unite The Right” rally, where they committed another murder. A fascist drove his car at full speed into other cars, creating a multi-vehicle weapon aimed at anti-racist protesters. Tonight, a 32 year old woman whose identity we do not yet know is dead, and many more are wounded. We are horrified but not surprised at the rise of political violence and murder from the Alt Right and other fascist groups across the country. Today’s murder was not an isolated incident, but is the latest in a string of violent attacks and murders from fascists. These include the shooting of an IWW/GDC member in Seattle, the stabbing double murder on the Portland MAX train, and the recent bombing of Dar Al Farooq mosque in Minnesota, among many others. Fascism is a deadly threat to all of us. There is no escape from the demand that we confront it. Politicians, the police, and the university will not save us. We cannot vote our way to safety. As always, police aided and protected the fascists, while permitting and assisting wholesale violence against counter-protesters. University officials refused to use campus security to protect students and others from a gang of hundreds of fascists. The General Defense Committee calls upon all people who value human life, freedom, and dignity, to enter the struggle against fascism in every way they can. Give to the fundraisers for survivors and surviving family members of today’s fascist murder. Talk to your family and friends, your coworkers and neighbors, and determine a way to directly and concretely confront fascist hate wherever it appears. 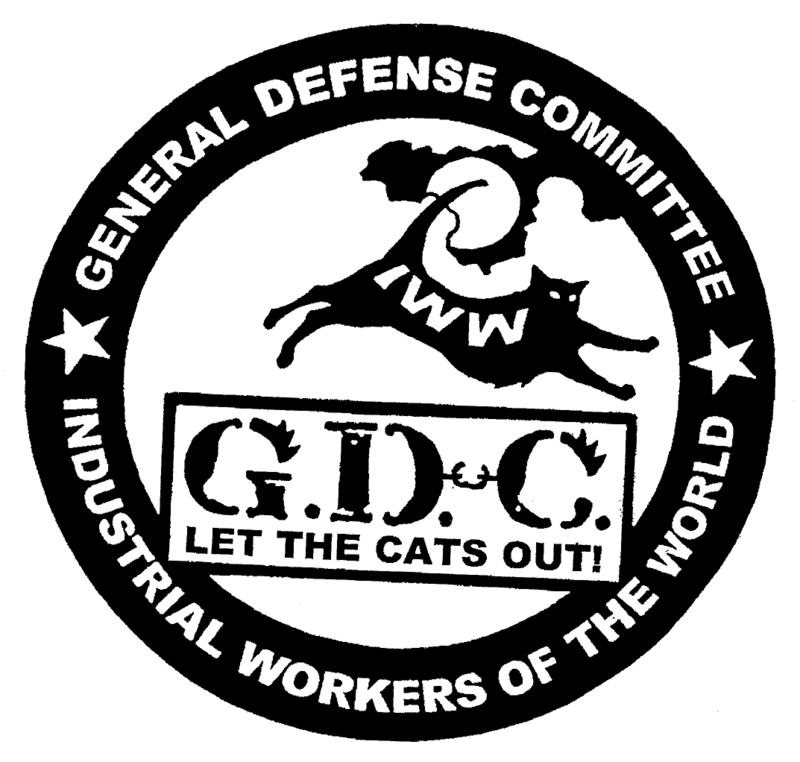 If you can, join your local General Defense Committee or another local antifascist group. We may be entering a new stage of struggle. We are determined to meet the challenges ahead of us. We will beat back and defeat the fascists. We must defend each other. That means all of us.